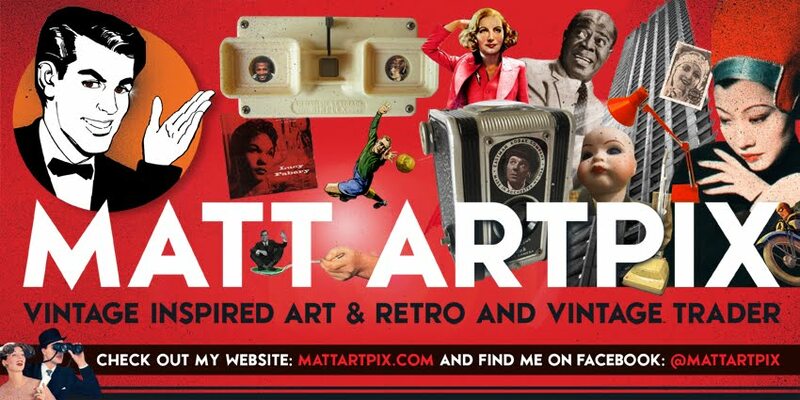 Matt ArtPix: BETTY BLUE SKIES! The sun just about stayed out all day for the BETTY BLUE EYES VINTAGE & HANDMADE FAYRE at Leigh-on-Sea yesterday!!! We had a steady stream of customers and I was very pleased at the response of my new pictures and cards. My new BEACH BABES range did very well again. Once again it was great to see so many familiar faces and have such a great time there. 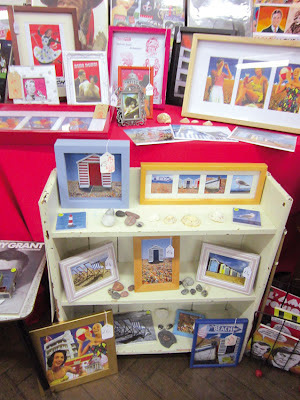 I also made a few more contacts and new customers! Looking forward to my next fairs now! 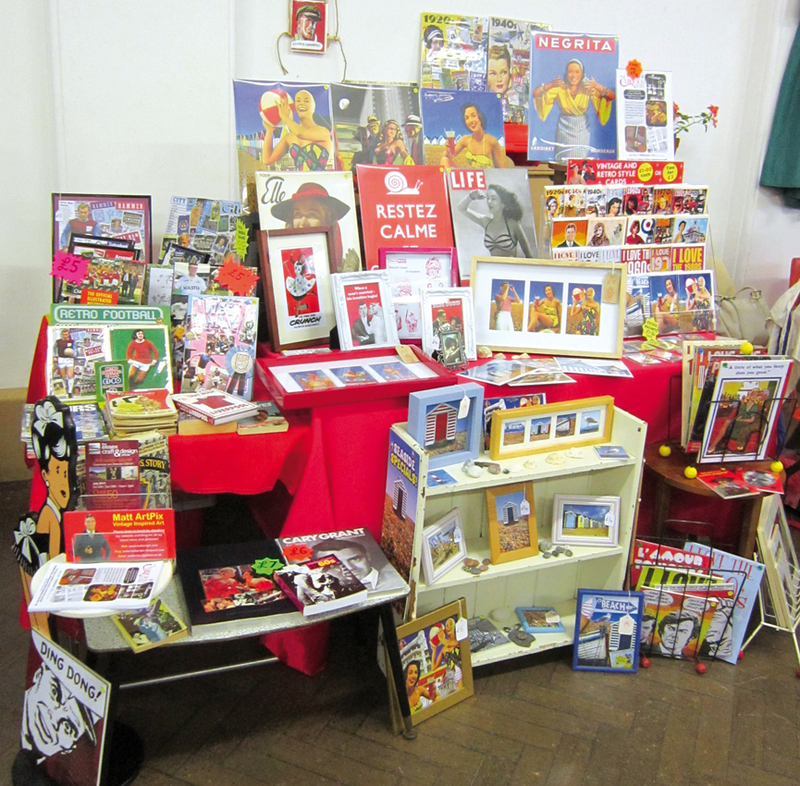 Here is the stall, my little range of books did very well. 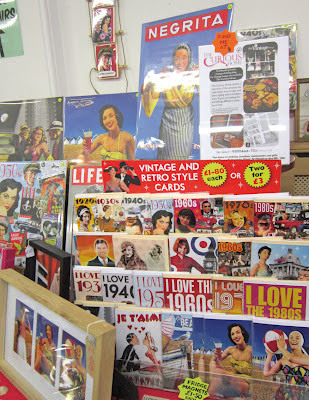 Mad selection of cards, including the new BEACH BABES!